Proudly Serving The Houston Area Since 1965. 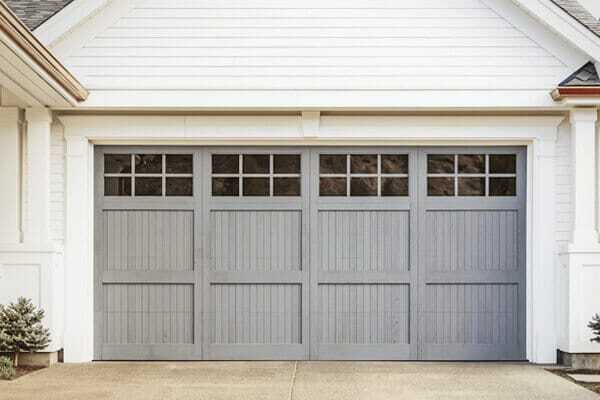 We are available 24/7 for all of your garage door repair and service needs. 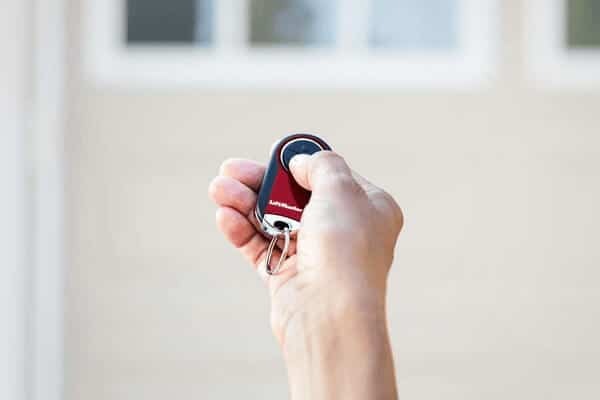 Our highly trained technicians can handle repairs of all makes and models. Let our professional technicians keep you up to date on your maintenance. We offer quality installation of all major brands and types doors and openers. 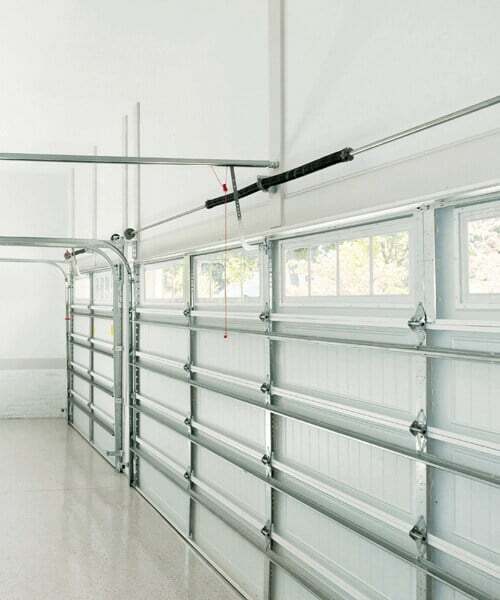 Our technicians are expertly trained to quickly diagnose and repair all major makes and models of garage doors and openers. 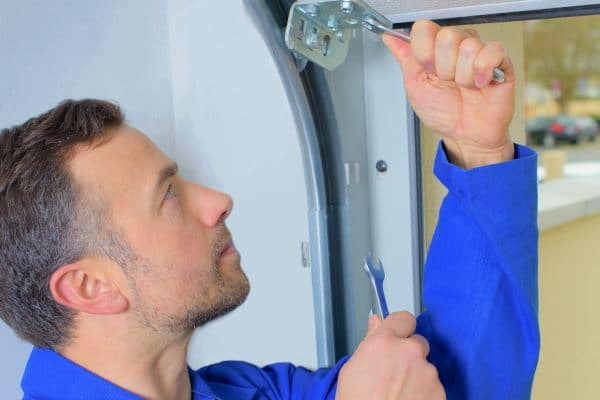 We are available 24/7, and can usually offer same day service and installation in the entire Houston, TX area. We offer a countless number of options that are both functional and stylish for years of uninterrupted use. 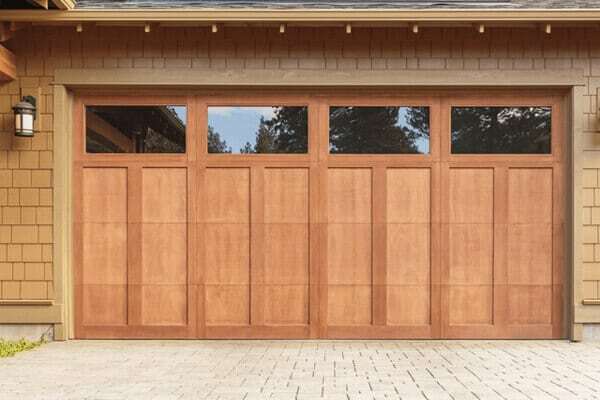 From stunning residential doors to basic commercial overhead doors. 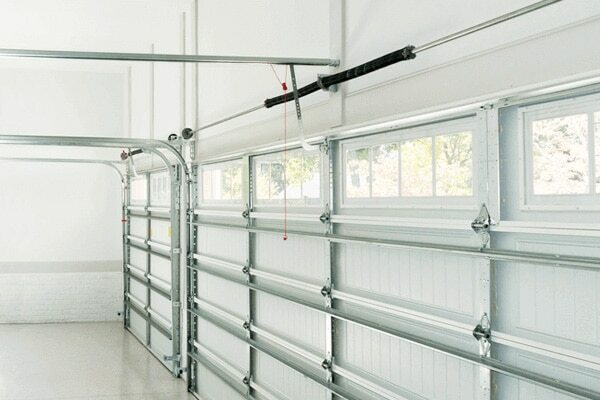 We offer full-service repairs for off-track doors, broken springs, and more. Our technicians utilize quality top-grade replacement parts that come with a full manufacturer warranty. 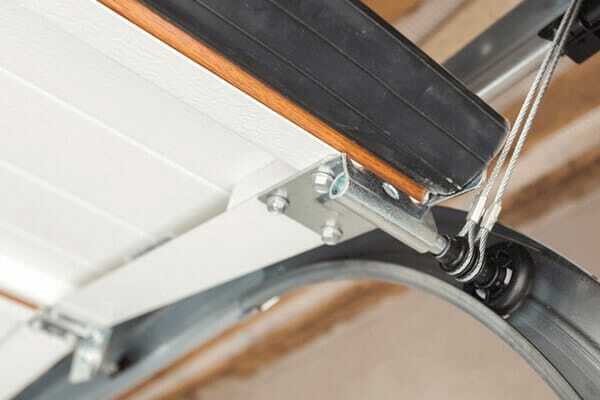 Improve the efficiency in your garage with a high-quality opener that’s built for years of daily use. 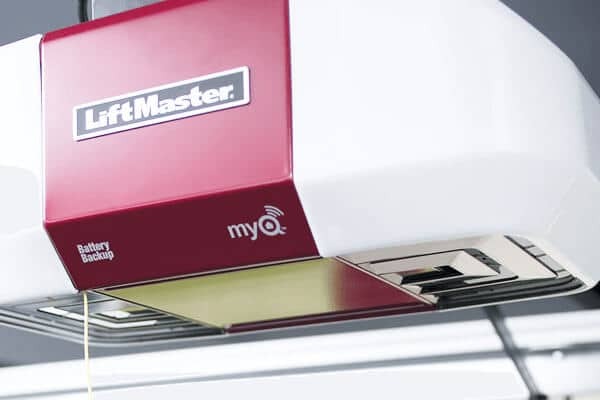 Upgrade to a modern opener today with the latest technology.